‘Tis the season for making memories with family, catching up with friends and enjoying festive food. 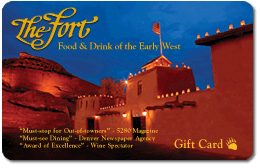 This holiday season, create new traditions – or celebrate existing ones – with us at The Fort. While our Christmas Eve dinner is sold out this year, be sure to join us from 4-5:30 p.m. for Tesoro Cultural Center’s annual Las Posadas celebration in our courtyard and throughout our grounds. The special holiday event commemorates Mary and Joseph’s journey from Nazareth to Bethlehem in search of shelter on the night of baby Jesus’ birth. Enjoy Mexican hot chocolate, hot cider, traditional biscochitos and more. This is an outdoor event, so please dress warm! 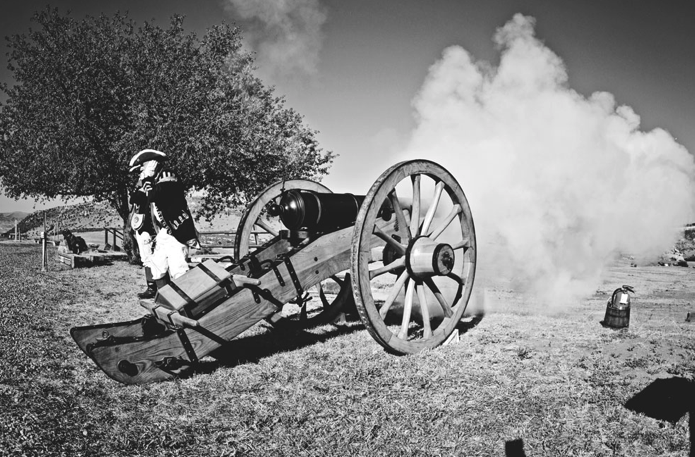 Ring in 2018 with dinner, live music and the firing of our canon! Prices begin at $69 per person. The Fort’s dinner salad or soup, served with freshly baked breads and muffins. A 6 oz. grilled Buffalo Filet, served with a broiled Maine lobster tail, mashed potatoes and seasonal vegetables. The Fort’s signature Negrita, a delicious blend of dark chocolate, Myer’s rum and cherry compote. Call (303) 697-4771 or visit http://bit.ly/2iBNB3s to make your reservations today.